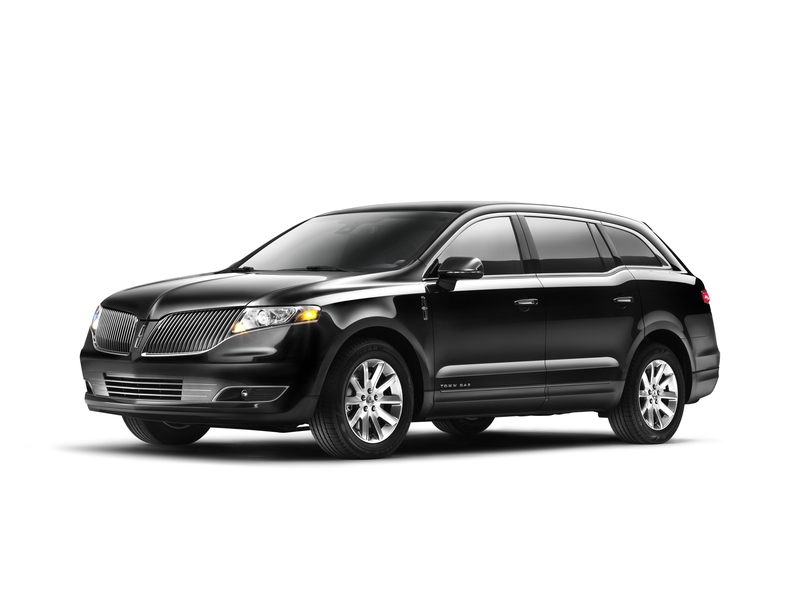 Prestige Limousine Niagara | Prestige Limousine Services of Niagara has been providing continuous luxury transportation at a very affordable price. We pride ourselves on customer service. Our service area includes all of Ontario and Western New York, but in particular, the Niagara Region. 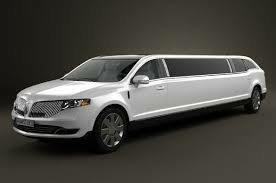 From Niagara Falls to Hamilton, there is no better choice to arrive in style than Prestige Limousine Service. For over 23 years, Prestige Limousine Services of Niagara has been providing continuous luxury transportation at a very affordable price. 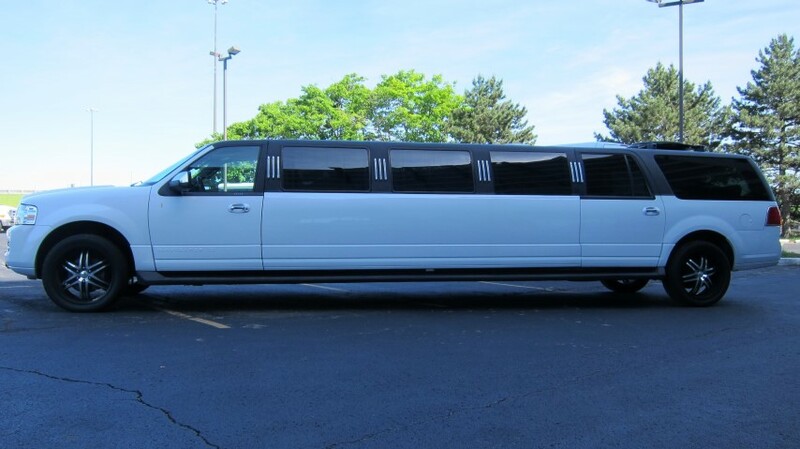 Whether it is a wedding, a prom, or just a fun night out, Prestige Limousine Services of Niagara is here to make your day extraordinary.